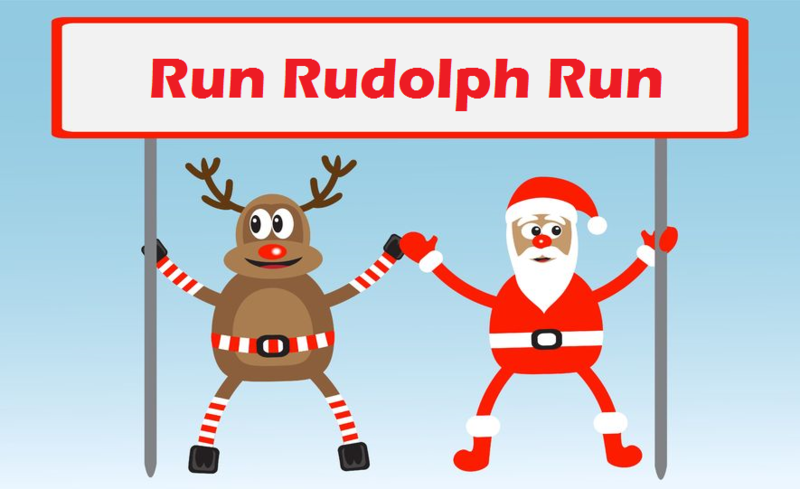 Grab your Santa hat and join us for a wintery fun 5K. Does weaving thru the streets of State College Borough dressed in your favorite holiday costume sounds like fun to you? Then join us and your fellow enthusiasts for a great day and support two amazing causes. Registration is open to ALL ages - Runners/walkers of all levels are welcome to attend. Baby Strollers/Dog walkers must start towards the back for safety of the runners on the sidewalk. This event will not be officially timed but we will have a running clock for your finishing time. 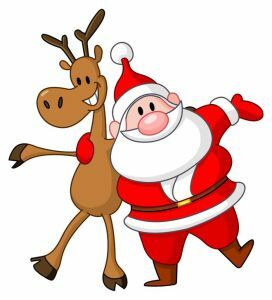 Stay after the run and check out the Family friendly Polar Express at the Schlow Library….. It’s Free!!! We have partnered up with www.thesantacrawl.com to help them grow and host a pick up spot for their wristbands. Check our their Facebook page for more info. The Santa Crawl is 500+ people dressed up as Santa Claus (and friends) for our 12th annual pub crawl and charity fund raiser. As usual, they will be start at 8 pm at both ends of town and work our way toward the middle. They expect to have 19 downtown establishments lined up to participate. We are looking forward to seeing you at either or both of these events. for PSU students in Communication studies.